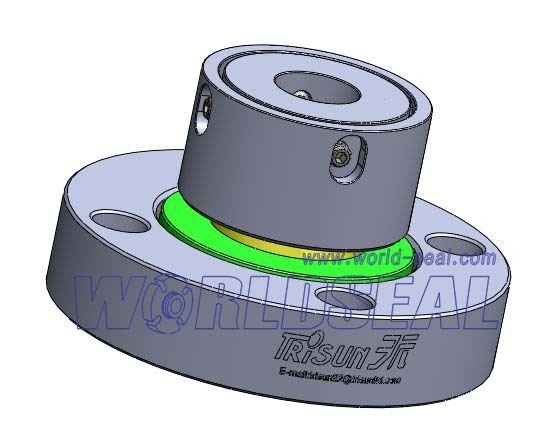 The mixer and agitator seal are mechanical seals which used in the mixer and agitator. Agitator is the key equipment in chemical, chemical fiber, petrochemical, pharmaceutical industry. Agitator has lots difference with ordinary rotary machine, like axial runout, lubrication, etc. Agitator and mixer seals must design acoording to these difference.